This is the official Gregg Hall Music website. Gregg Hall was born on December 30, 1980 to Kathy & Mike Hall. He was raised in La Crosse, WI in a place called Smith Valley. He came from very large family of musicians, actors, and artists. Gregg attended the University of Wisconsin, Stout. It was here, where he got his first weekly gig, at the Acoustic Cafe in downtown Menomonie. After his freshman year at Stout, he moved back to La Crosse, and started playing with a longtime friend, Lucas Hembd. They performed as a duo, and occasionally with a bassist and drummer. Gregg also played with Luke’s father, the late, great, Randy Hembd and his uncle, Billy Hembd; what became Gregg’s earliest, and most significant influences. With their help, he became a common face in the local music scene. In the summer of 2000, Gregg Hall joined a local band called “Mitgee Evers”. This was an improv/jam band, which recorded an 8 track LP in the spring of 2001, at the University of New York/Fredonia. In 2004 Hall joined local La Crosse band, The Smokin’ Bandits. Smokin’ Bandits have toured a good chunk of the United States. They have been on multiple tours in CO, MN, WI, MI, OH, IA, NB, ND, IN, SD, and WY. They even did a short mini tour in the spring of 2006 at Rummrunner’s in Anchorage, AK. Hall left the Smokin’ Bandits in June of 2013. 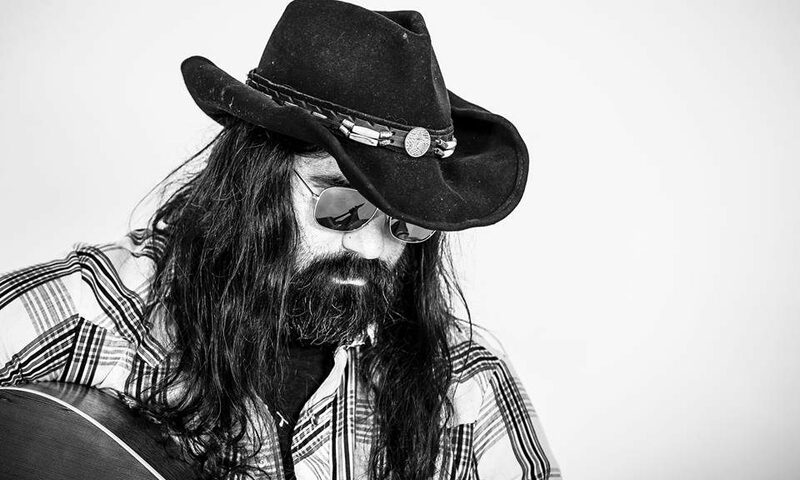 In addition, he currently shares lead, lapsteel, and slide guitar with the infamous Minneapolis regional outlaw country group, “The White Iron Band”. Take the time and check out whiteironband.com, you wont regret it. Hall is now teamed up with lifelong friend and “The Voice” runner up Nicholas David. They are continuing taking music across the country. Go to www.thefeelin.com to see where the next tour will be taking them. Hall’s latest project, Gregg Hall and the Wrecking Ball, has recently picked up some steam. The lineup has changed and there are really finding their place in the scene with their Honky Tonk American Country sound. His latest albums-Gregg Hall- Anthology Vol. 1, Gregg Hall and the Wrecking Ball-“This, That, and the Land” and “The Mrs. Hippy Sessions” are now available online at https://www.cdbaby.com/cd/gregghall4, Spotify, and iTunes. Over the years he’s shared bills with Jackson Browne, Bill Miller, Shooter Jennings, Little Feat, Dave Simonett, Trampled by Turtles, just to name a few.